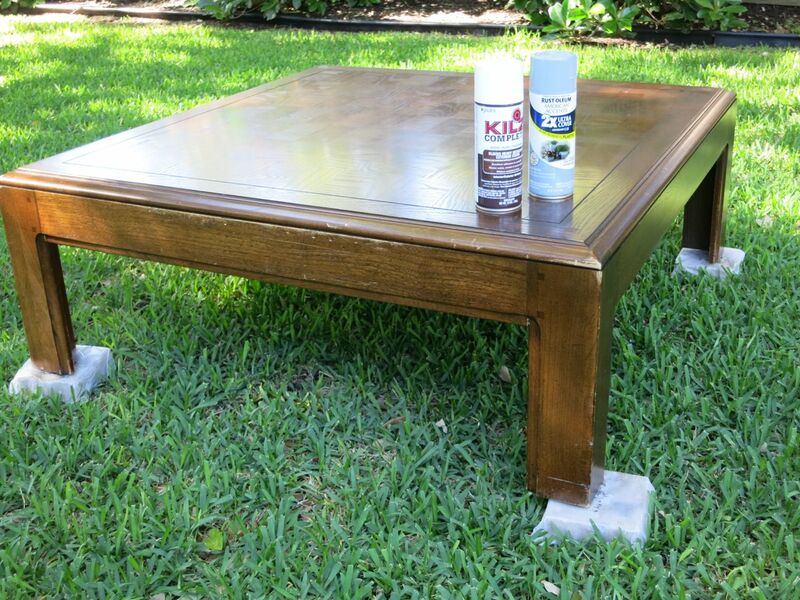 This coffee table has been on the docket for a makeover for….let’s just say, awhile. I had a chance to tackle the re-do while the l’il guy was at Summer Camp last week. 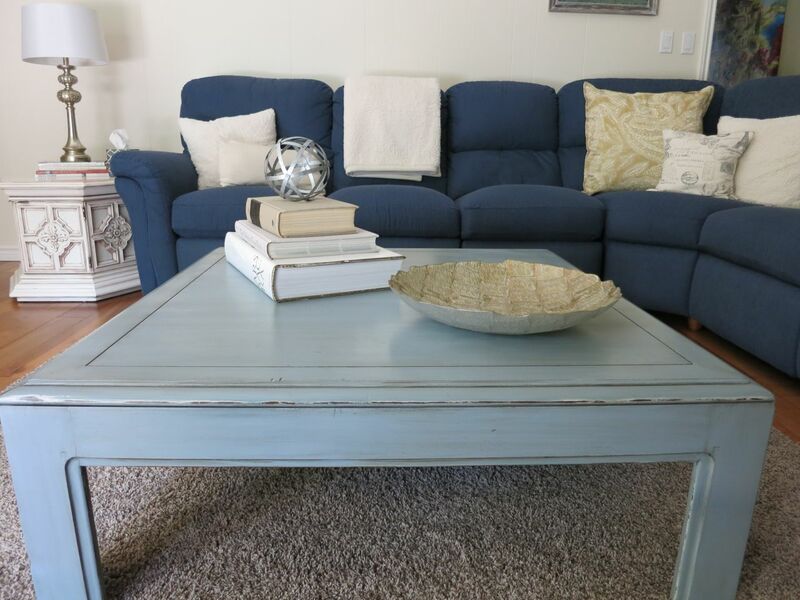 I picked up the coffee table at my local Salvation Army for $24. It’s a solid wood piece, but wasn’t in great shape – lots of scrapes and scratches, marker stains on top, and generally well-worn.